LOS ANGELES: The man who won a record-setting US$1.2 million payout for betting that Tiger Woods would win the Masters golf tournament was a first-time sports bettor who day-tripped into Las Vegas from Wisconsin. 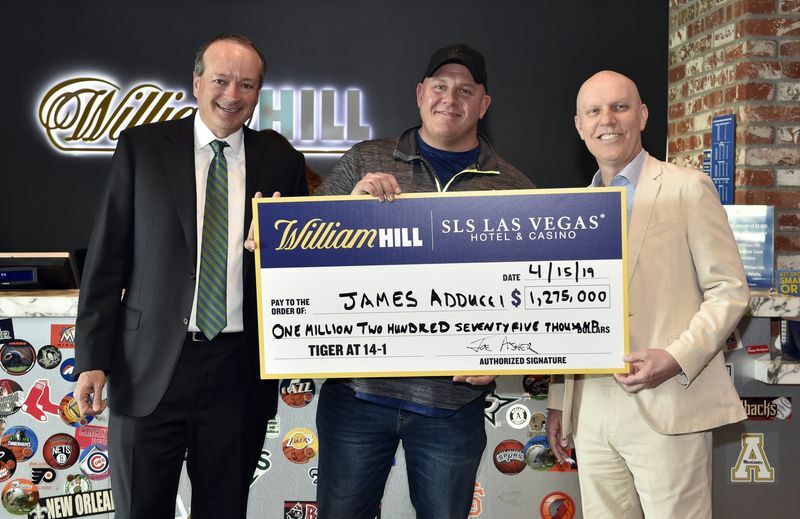 James Adducci, 39, flew in on April 9 to make the US$85,000 wager and then flew right back home, according to William Hill Plc, which took the bet. 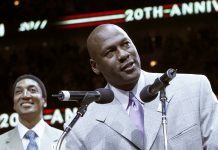 Woods, who was given 14-1 odds at the time of the bet, clinched his victory Sunday. Adducci was US$25,000 in debt at the end of last year, following the failure of a protein-supplement business, according to an interview with Action Network’s Darren Rovell. But he managed to raise the US$85,000 in part by selling shares in Amazon.com Inc. While in Las Vegas, he picked up the money at a local bank and put it in a backpack he bought at Walmart. Asher had to personally approve the bet before William Hill let Adducci place it, Rovell reported. Now Adducci is the recipient of the largest golf payout in William Hill’s history.